The Rebel Sweetheart. 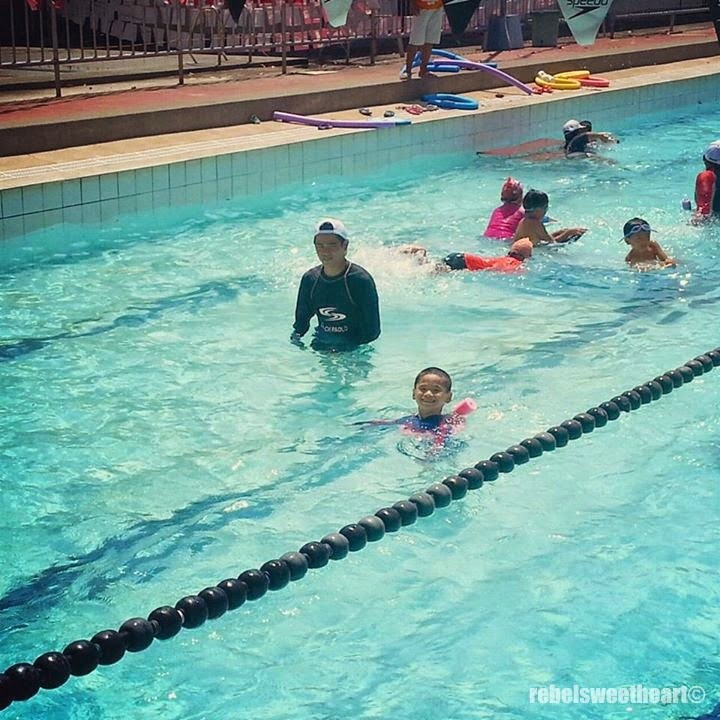 : Swimming with the Royal Dolphins. 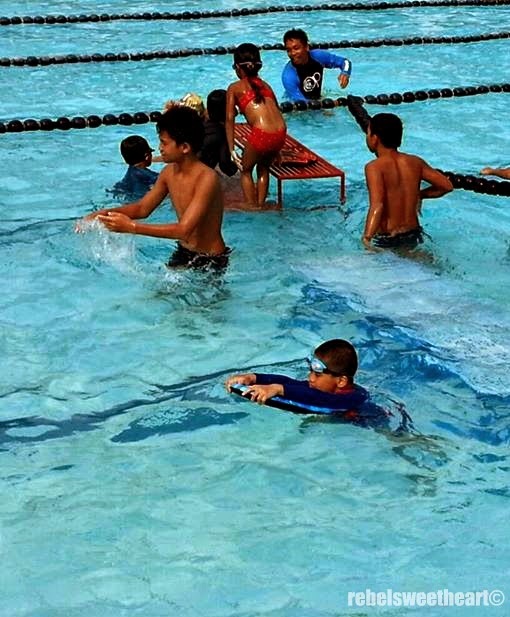 With school out and long days to fill, summer is the perfect time to engage kids in fun, educational activities. And because I don't want my son to spend the entire school break playing video games and watching the telly, I signed him up to several workshops that will keep him busy and active all summer long. 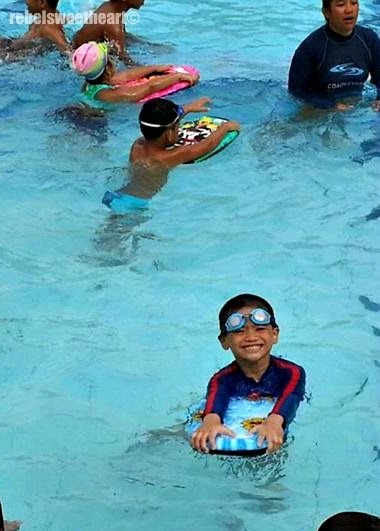 First on the agenda is the Learn to Swim program. 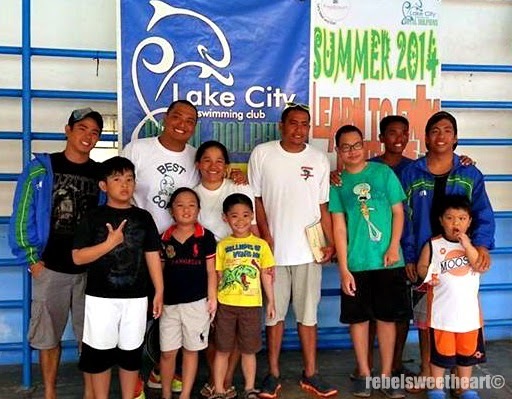 Facilitated by the Lake City Swimming Club (also known as the Royal Dolphins), this 10-day program is divided into three classes - Toddler, for kids age 6 and under; Basic for kids age 7 and above; and Advance for kids age 7 and above. The fee for all three classes cost Php 1,700 each. Warming up before the swim. 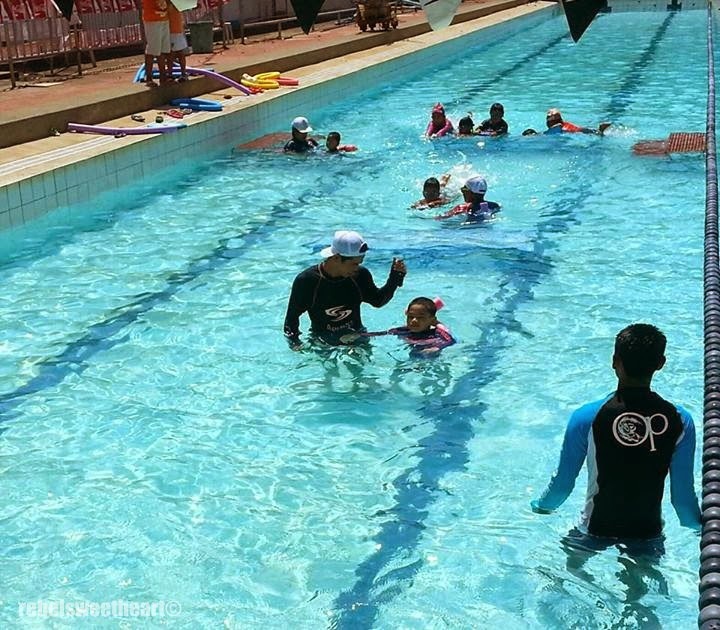 The Toddler class, where my little man belonged, is designed to introduce young children to the water, build their water confidence, and equip them with basic aqua-locomotive skills. 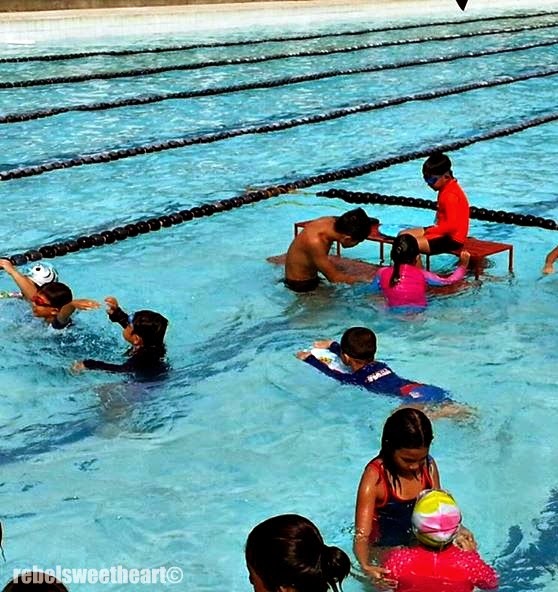 These skills include safe entries and exits, breathing, streamlining, floating and sculling, swimming and paddling. Jumping, jumping into the water! 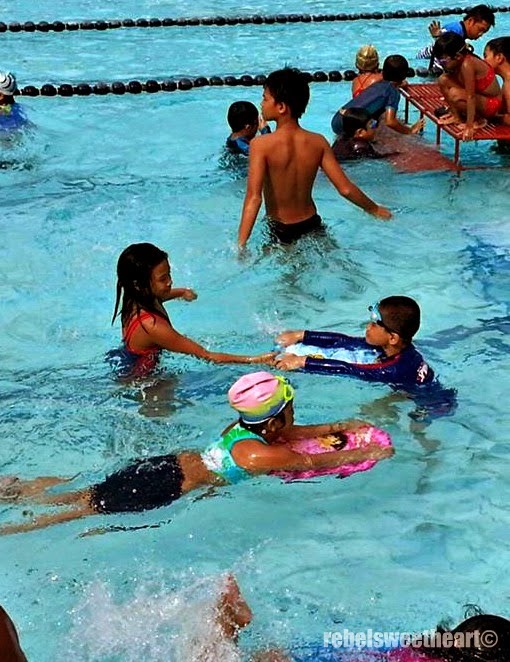 And to celebrate the completion of the 10-day program, the kids had a 'Fun Day', where they had the chance to swim the members of the Lake City Swimming Club and watch the Royal Dolphins as they displayed their skills in the water. Someone's got a crush, haha! 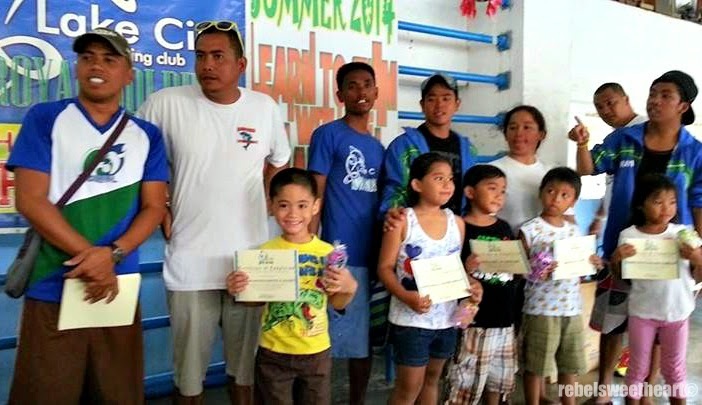 The kids were also awarded with certificates for completing their respective swimming courses. Photo op with the coaches. Proud Mommy to this boy! 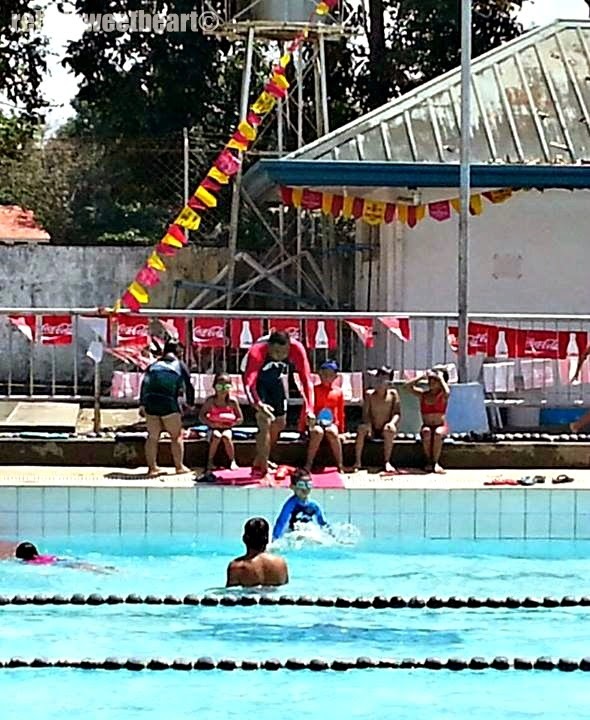 To know more about the Learn to Swim Program, add the Royal Dolphins on Facebook or visit their official page on the STASA (Southern Tagalog Amateur Swimming Association) website. 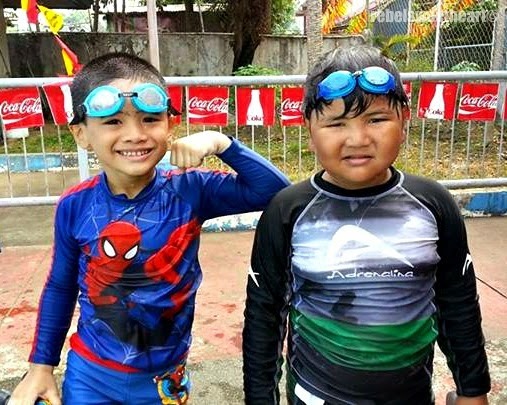 Aww your little boy is always so cute and cheerful! Your camera is taking such great, bright colored photos! Congrats to him on his achievement, and on going back for the next batch too! This is something we have to do this year, no matter what. 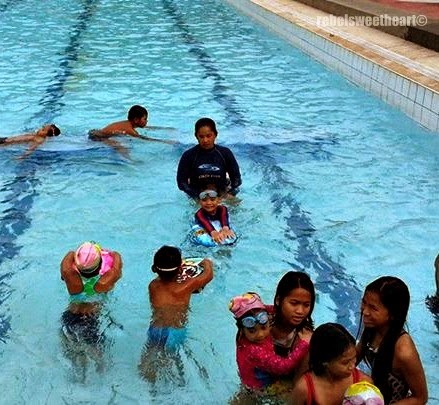 This NOW looks fun, since I am finally getting over the fear of swimming. 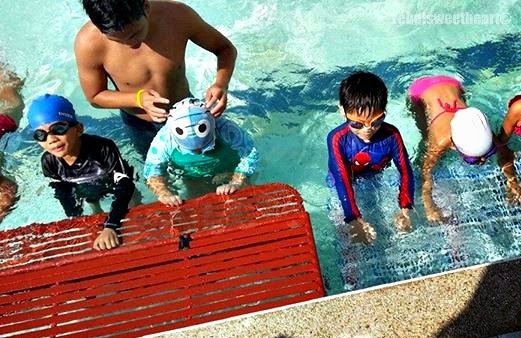 I love that you are getting them started early and that you have the support of coaches and the fun of dolphins :) Way to go! 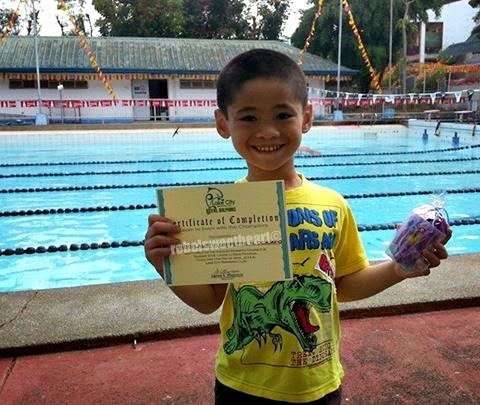 Looks like your son had a great time and learned a lot. 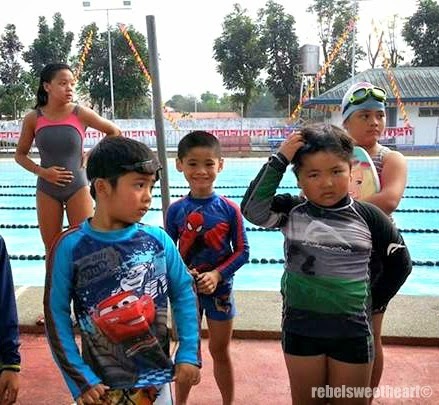 I have to search a swimming class for my daughter too. That's a VERY good price. 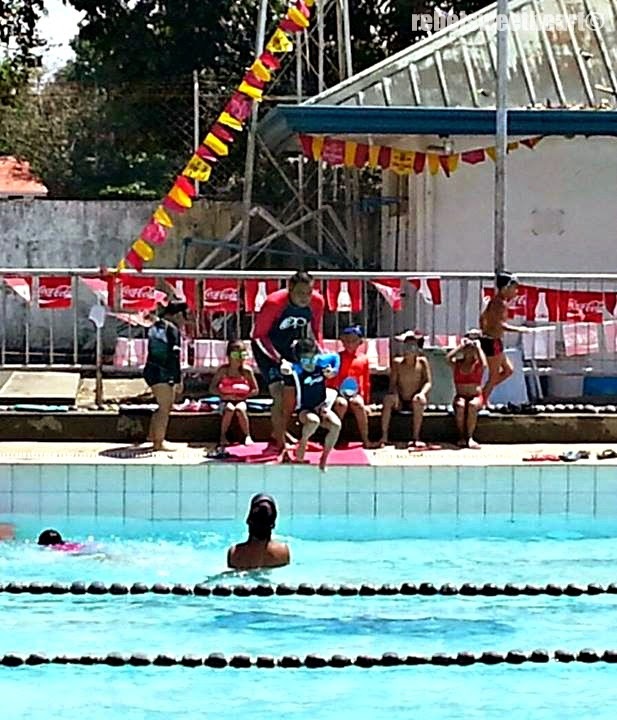 I signed up my kids for Milo Sports Clinic's swimming lessons and 10 sessions cost P4k per child. This looked really fun! I bet your boy enjoyed it much with fellow students. Hi Ro! Ang mahal na nga ng rates ng Milo ngayon, no? I was talking to my pedia a few days ago and she was telling me that basketball clinics now cost almost 6k! Mygaaaad! Your little boy is so cute! 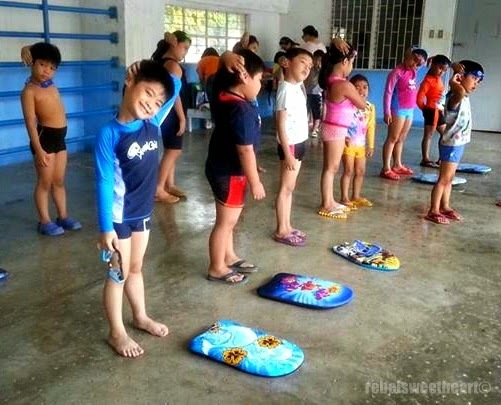 I wish I was enrolled in a swimming class when I was a kid. 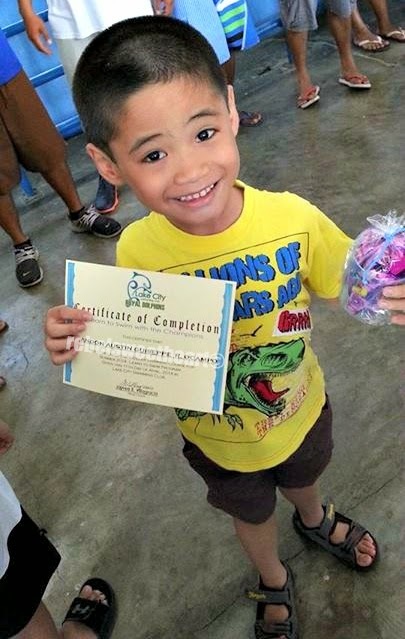 Way to go little boy, all smiles!